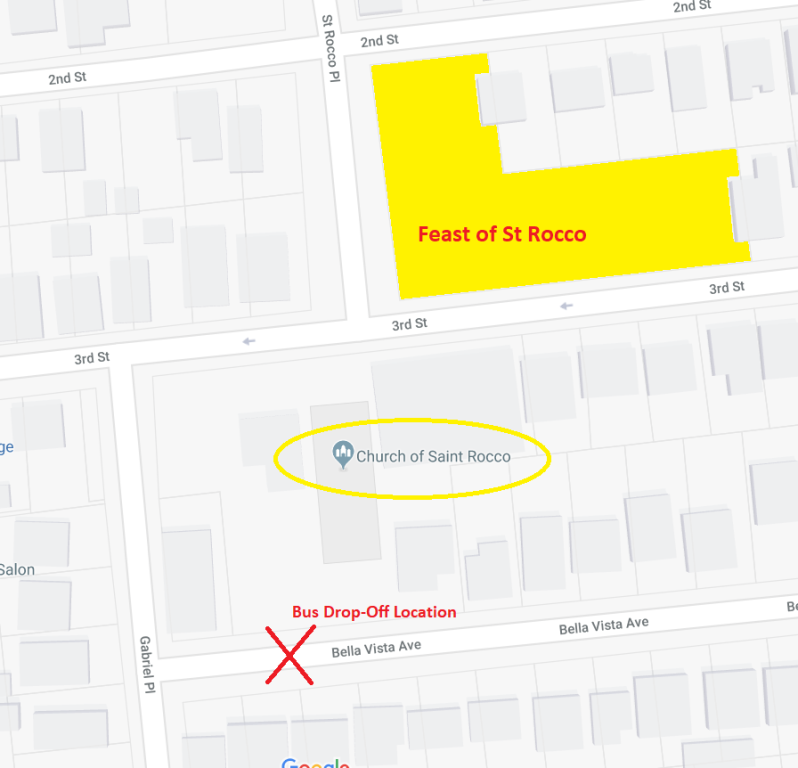 We are excited to offer a FREE shuttle bus service during peak hours for the 2018 Feast of Saint Rocco. 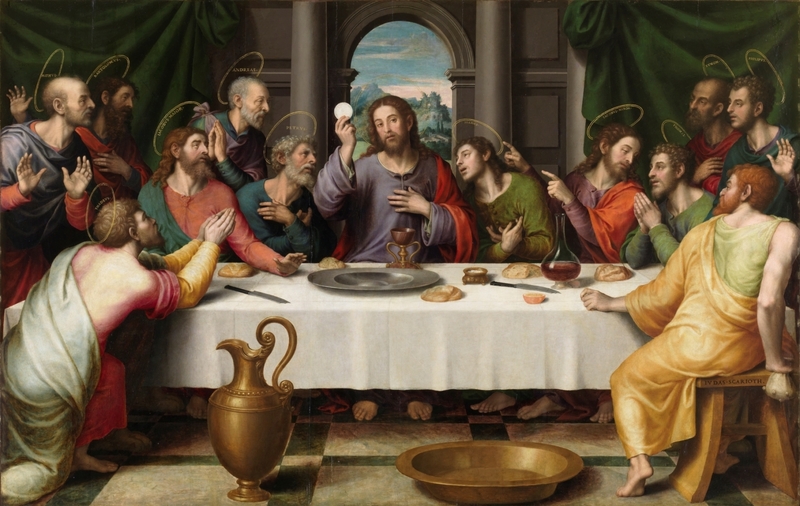 Buses will take you to and from the Feast. 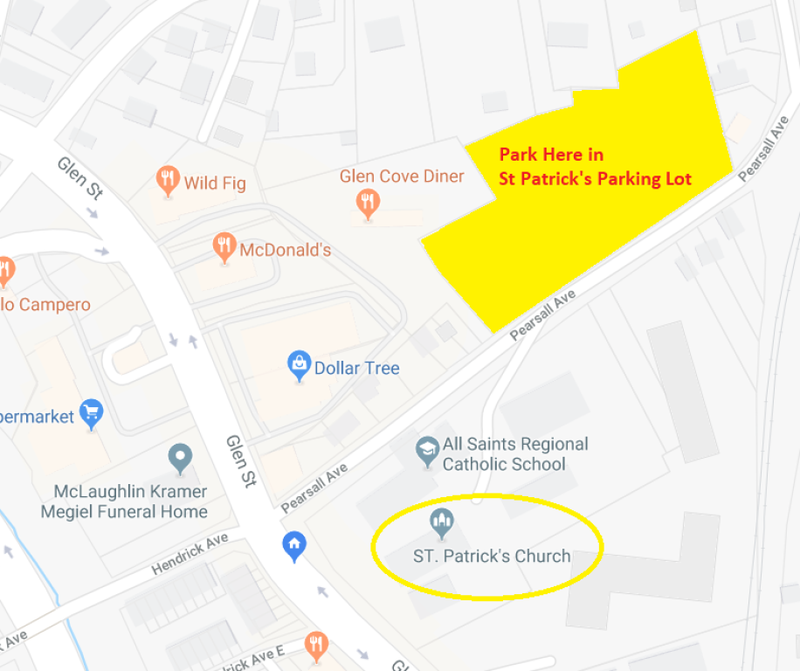 To catch the bus back to the St Patrick parking lot, go to the same location where you were dropped off.